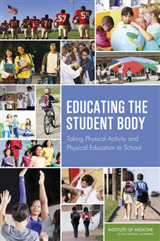 Now with online resources to support teaching practice! 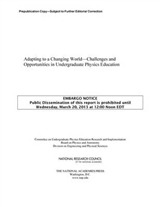 An extensive knowledge of the primary science curriculum is not enough for trainee teachers, they need to know how to teach science in the primary classroom. 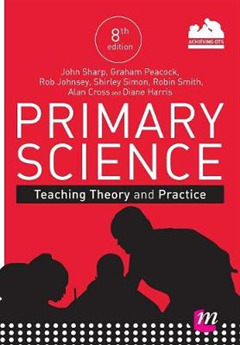 This is the essential teaching theory and practice text for primary science that takes a focused look at the practical aspects of teaching. 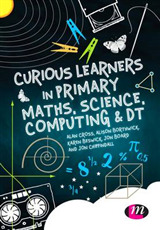 It covers the important skills of classroom management, planning, monitoring and assessment and relates these specifically to primary science, with new material on assessment without levels. 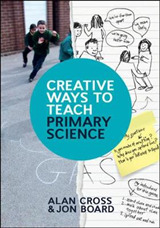 New coverage on being a scientist is included to help readers understand how science teaching goes far beyond the curriculum, whilst practical guidance and features support trainees to translate their learning to the classroom. 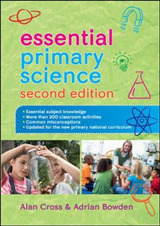 And to support students even further with the very latest strategies in classroom practice, this 8th edition now includes the following online resources on the brand new companion website: practical lesson ideas for the classroom The Primary National Curriculum for science in Key Stages one and two tips for planning primary science useful weblinks for primary science teaching Using this new edition with the supporting online material makes it an essential guide to effective and creative science teaching.